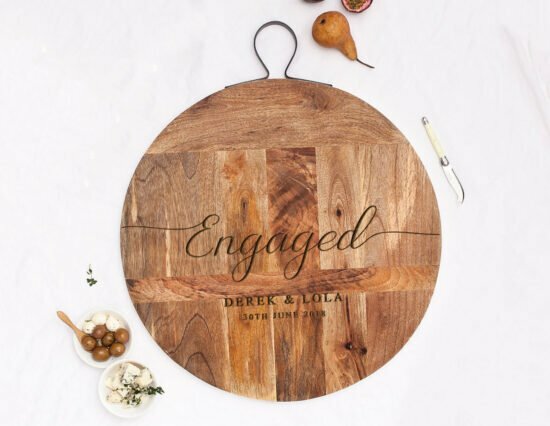 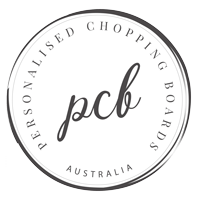 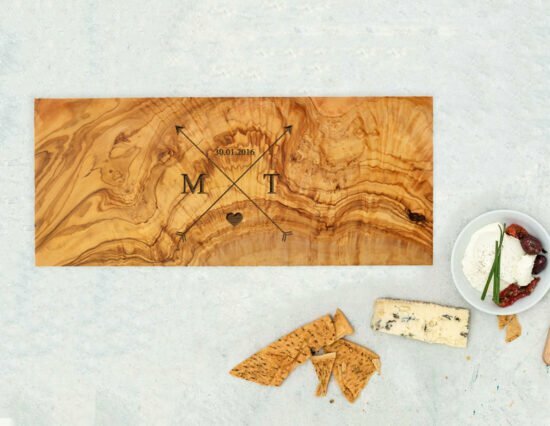 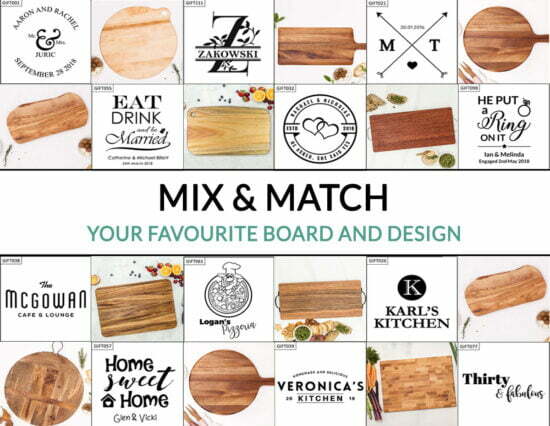 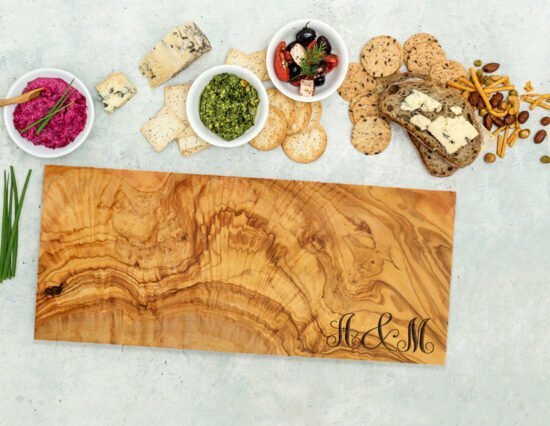 Beautifully engraved in our Australian workshop, one of our stylishly designed Personalised Cheeseboards would be the ultimate household keepsake. 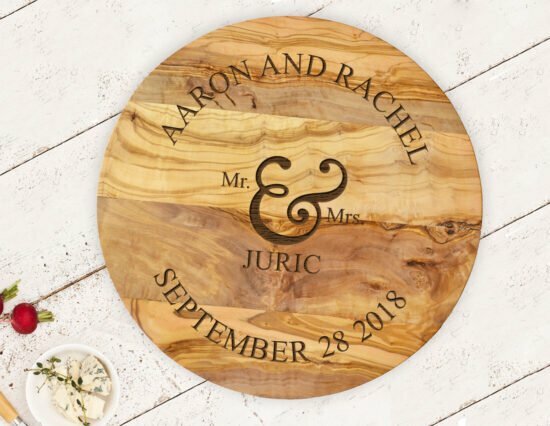 Choose from a wide range of designs below, or contact us to organise a unique and special custom design. 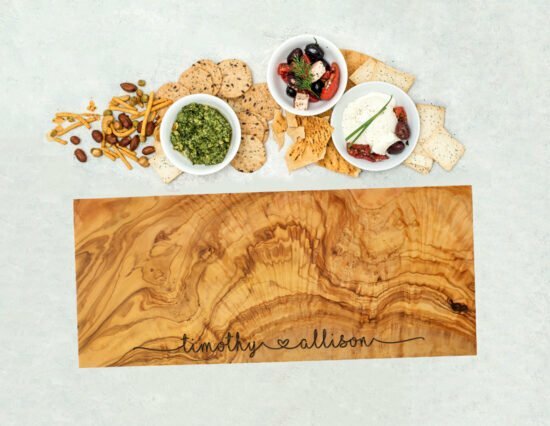 Made from Acacia wood with a variety of board styles, you’ll find the perfect choice for any occasion right here!